Neo Gel is a revolutionary new type of builder gel. It is the future of gel nail technology. Neo Gel belongs to a thixotropic family of gels which means that they become thicker in viscosity when untouched and become more liquid when you touch them. Which means it is easy to pick it up and apply, but once you stop touching it with a brush it becomes a jelly. We know you will love new Neo Gel! 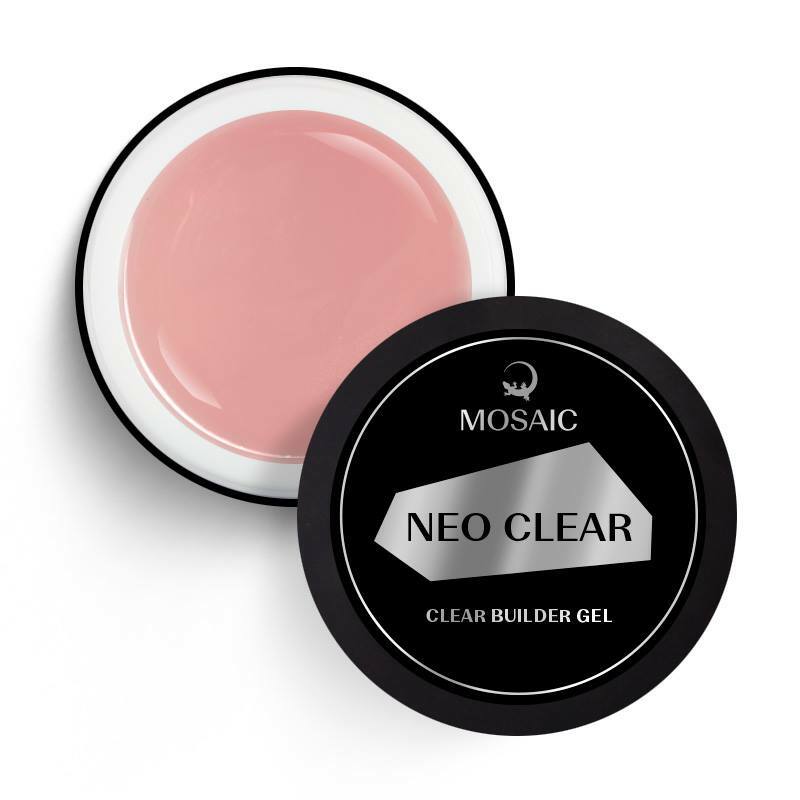 Neo Builder Gel is flexible but durable. When you pick it up with your brush, it is soft, but does not flow in application. Self-levelling with a perfect surface tension. Can be applied without filing. Has perfect adhesion on all types of nails. Neo Gel is easy to file. If you are an advanced nail tech, you can apply this gel without filing at all (saving product & time). As it does not move after application, you are able to build 5 nails with only 1 curing saving time. Cure 2 minutes in standard UV lamp, 90 seconds LED UV (approximate depending on LED lamp).